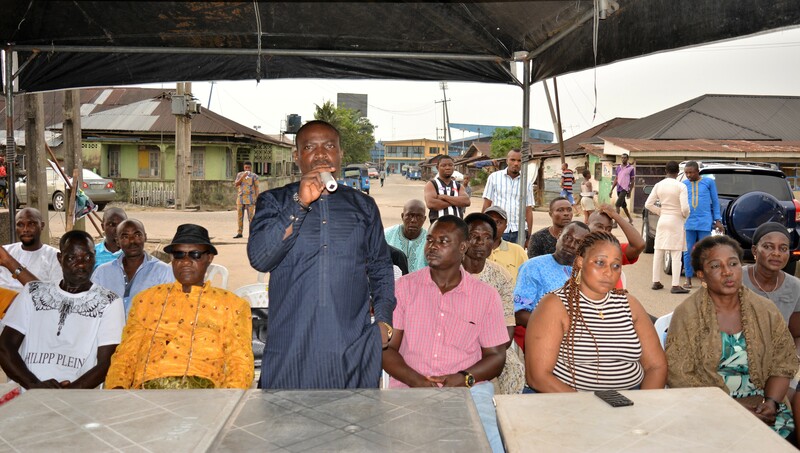 African Democratic Congress, ADC, Candidate for Warri South Constituency 1 in the forthcoming 2019 elections, Comrade Armstrong Yomere has assured his constituents of massive and visible constituency projects if he is elected to represent the constituency next year. Our Senior Correspondent reports that Comrade Yomere gave the assurance Sunday December 2 in Warri while unfolding his campaign activities for the election, adding that his manifesto will address the yearnings of his constituents. 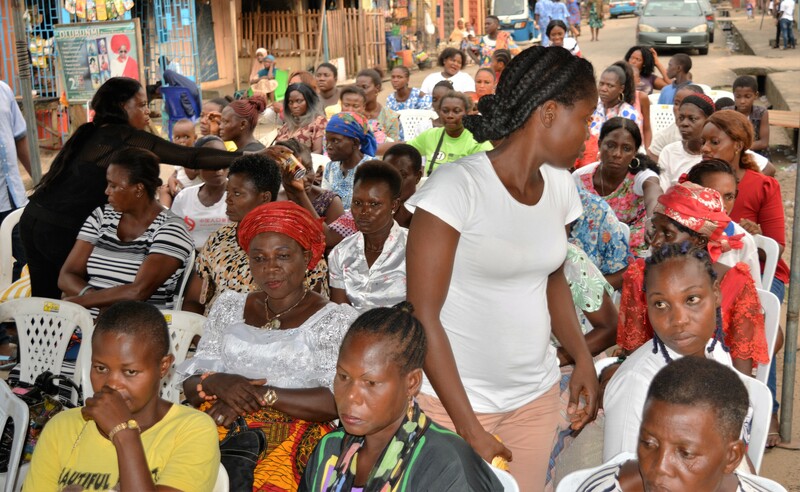 While stressing that Warri must work again, the Warri South Constituency 1 ADC Candidate lamented alleged incessant harassment of residents by security agents in Warri, saying the area has lacked real representation over the years. He pointed out that he will use sports to discover more made-in-Warri talents so as to foster unity among people in the Oil City. Yomere who promised to tackle alleged rampant drug abuse among youths in the constituency, cautioned musicians on their lyrics, adding that he will sponsor bills that will monitor lyrics by musicians in order to encourage sanity in their lines.